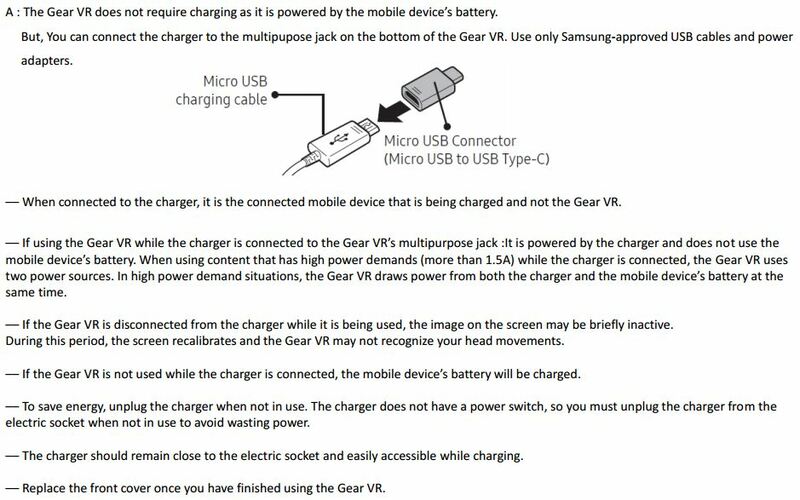 How Do I charge the Gear VR? Why does Samsung Gear 360 overheat? Why Samsung Gear 360 suddenly turned off with a heating error message?